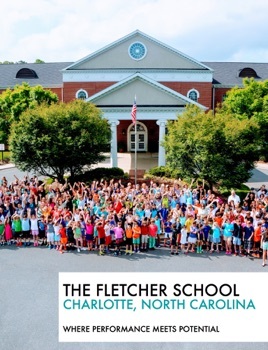 With a strong vision in place and expert school leadership, The Fletcher School has evolved from launching a large-scale technology initiative in 2013 to a truly transformative one-to-one program that serves as a model for excellence in teaching and learning with educational technology. All students who attend have a specific learning disability and/or an Attention Deficit Hyperactivity Disorder diagnosis. 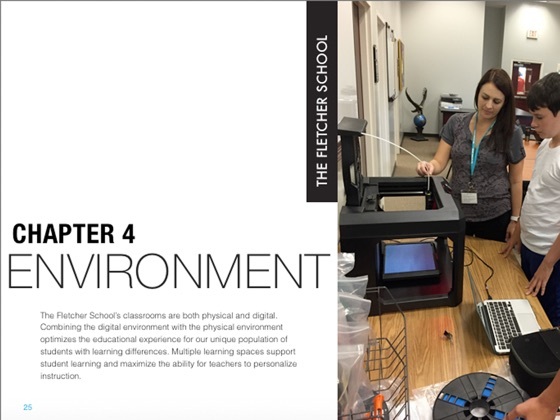 This K-12 college preparatory school uses technology in all academic subjects to support a personalized environment as well as opportunities to learn strategies for success. 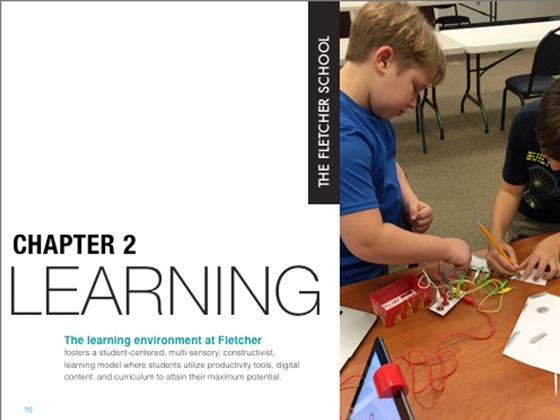 All K-4 students learn with iPad, and students in grades 5-12 learn with MacBook. Teachers use MacBook and iPad, and all classrooms and meeting areas have Apple TV. Apple's accessibility tools, such as text-to-speech and dictation, are used to support literacy. Students use the Green Screen Studio to create iMovie projects to deepen their comprehension. Students also use the studio to produce a daily live-streamed school news broadcast. This news show is an example of how the intentional use of educational technology engages students to become effective leaders, collaborative team members, and skillful problem-solvers. 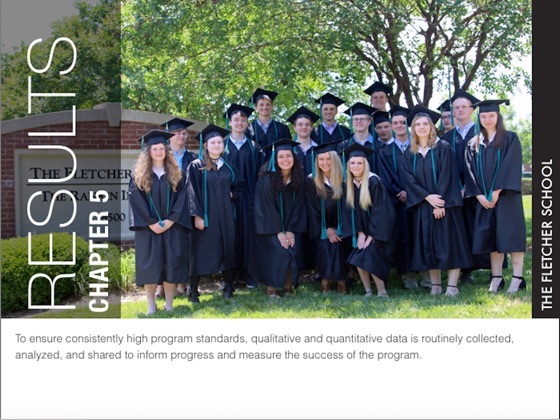 As a result of the innovative use of technology and specialized instruction, the class of 2017 had a 100 percent graduation rate and all students have been accepted to colleges and universities around the country.